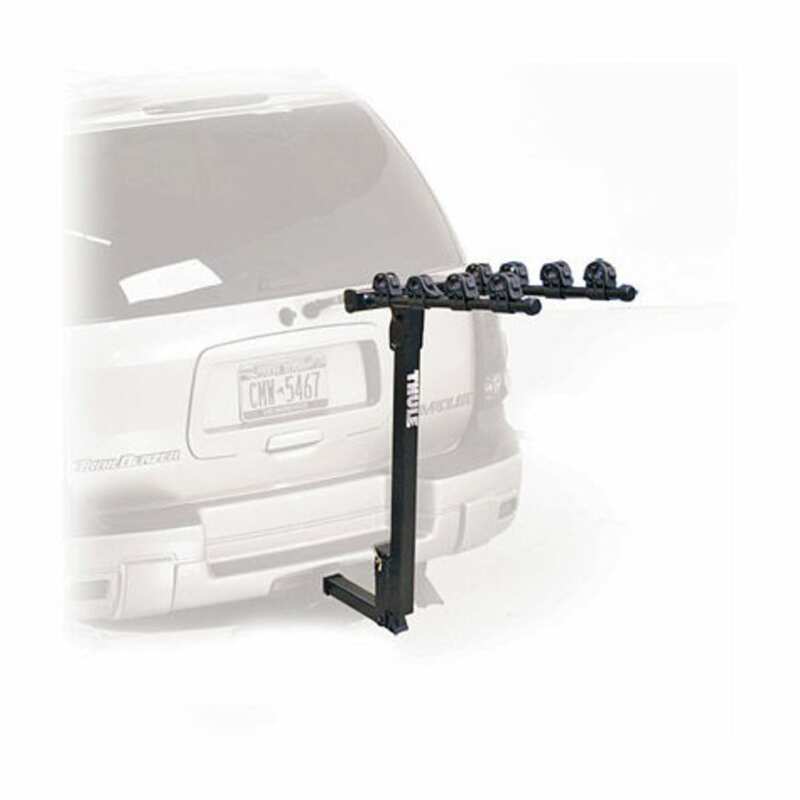 The Thule Bike Hitch Carrier for 1.25 in. receivers features solid Thule construction at a solid price. Holds four bikes and up to 140 pounds.